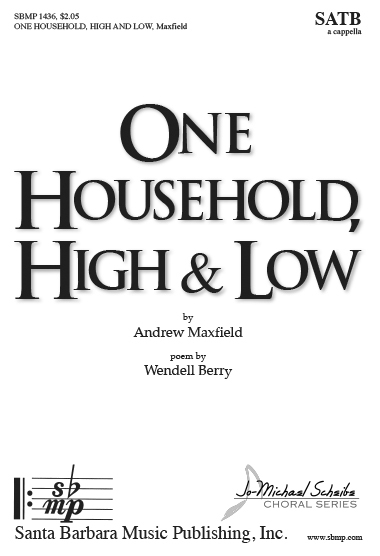 One Household, High and Low, Andrew Maxfield | Santa Barbara Music Publishing, Inc. Composed in the style of a Sacred Harp piece, this one really cooks. 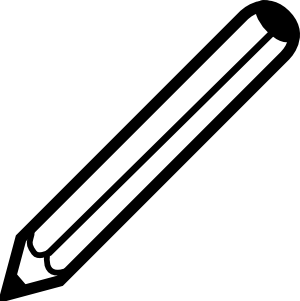 The melody lies in the tenor, and can be doubled at the octave as can the soprano part, thereby creating a delightful six parts. The Wendell Berry text ends “and all the earth shall sing.” May it be so!